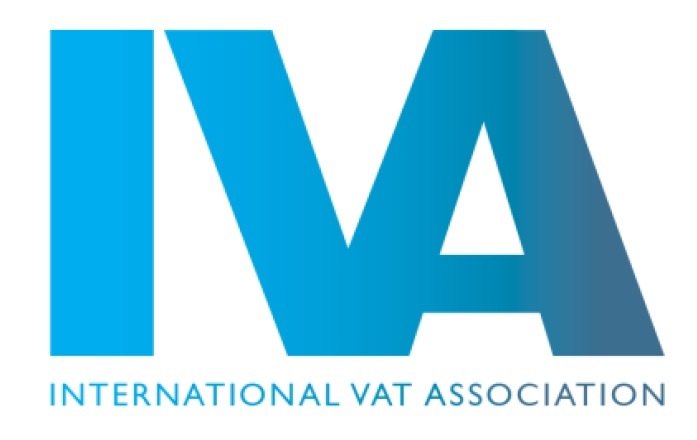 INTERNATIONAL VAT ASSOCIATION (IVA), is the world’s leading independent body on international VAT issues, representing the interests of businesses and advisers involved in VAT or equivalent turnover taxes around the globe. Globally, the Association covers all major international markets. (www.vatassociation.org). LITHUANIAN BAR ASSOCIATION, is a public legal entity and may be legally characterized as an association. 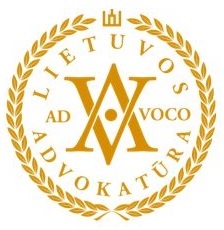 Association includes the Lithuanian advocates and their assistants, bailiffs, notaries, judges, prosecutors, statutory police officers, investigators (www.advokatura.lt). ESTONIAN BAR ASSOCIATION, is a self-governing professional association acting on local government administration principles. The Bar Association (advocates) member list includes attorneys-at-law, senior assistants of attorney-at-law and assistants of attorney-at-law. Estonian Bar Association has a total of 965 members (www.advokatuur.ee). THE CHARTERED INSTITUTE OF TRADE MARK ATTORNEYS (CITMA), the professional body representing those qualified to act for the owners of trade mark and other intellectual property rights, nationally and internationally. It now represents the vast majority of UK registered trade mark attorneys and all UK trade mark and design litigators (www.citma.org.uk). NCBA – THE NATIONAL CREDITORS BAR ASSOCIATION. The National Creditors Bar Association (NCBA) is a bar association dedicated to serving law firms engaged in the practice of creditors rights law. Association is a nationwide professional trade association of over 600 creditors rights law firms. Our firm provide services of debt collection and creditors rights in Latvia, Lithuania and Estonia. (https://www.creditorsbar.org/). AMERICAN IMMIGRATION LAWYERS ASSOCIATION (AILA), is a voluntary bar association of over 13,000 attorneys and law professors who practice and teach immigration law. AILA is a nonpartisan, not-for-profit organization that provides continuing legal education, information, professional services, and expertise through its 38 chapters and over 50 national committees (www.aila.org). Within Tax, Gencs Valters Law Firm is a first tier firm -"Gencs Valters Law Firm handles domestic and cross-border matters including tax planning, audits and litigation, and its expertise includes VAT and corporate taxation. Clients include Hyosung Corporation and Snickers Workwear AB. Valters Gencs is well regarded.."(www.legal500.com). Within Tax, Gencs Valters Law Firm is a first tier firm - "Gencs Valters Law Firm handles domestic and cross-border matters including tax planning, audits and ligitation, and its expertise includes VAT and corporate taxation. Clients include Hyosung Corporation and Snickers Workwear AB.". (www.taxdirectorshandbook.co.uk). Practical Law Company (PLC) is the leading provider of legal know-how, transactional analysis and market intelligence for lawyers. Mr. Valters Gencs is recommended in Tax field by PLC Which lawyer for several years. Recognised in Banking and Finance, Competition/Anti-trust, Corporate/M&A, Dispute resolution, Intellectual property, Corporate real estate, Restructuring and Real estate.